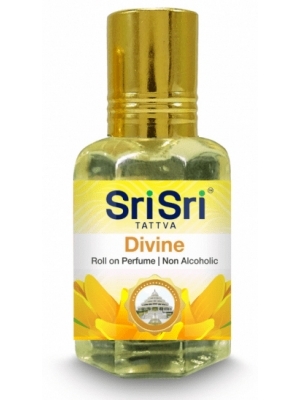 Sri Sri Tattva Divine Perfume brings a perfect blend of precious oils to deliver long lasting soothing natural fragrance. 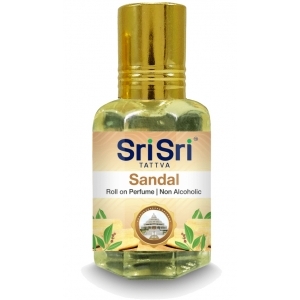 Magical and enchanting natural fragrances of Sandal aroma infuses vibrant energy. 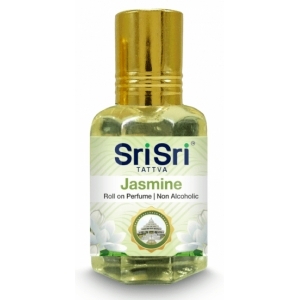 These lasting and mesmerizing fragrances are truly a work of art and also a great gifting option for your loved ones. This product is alcohol free. 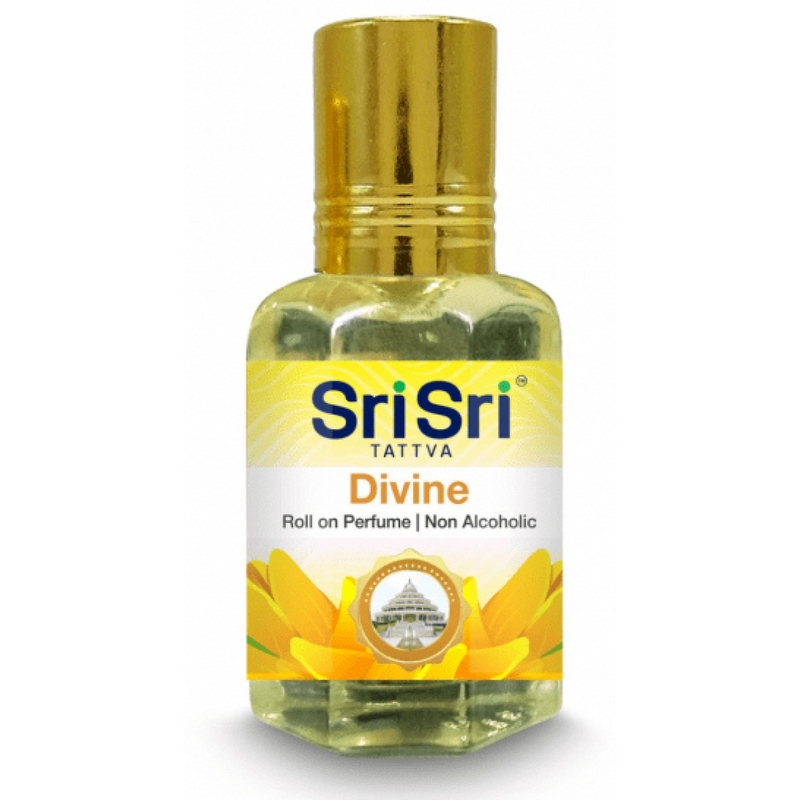 Divine Perfume is a liquid form Natural Aroma perfume keeps you refresh all day long. Recommended for Office Wear, Evening wear and Party wear. 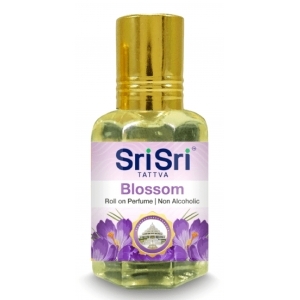 I want to ask, is "sri sri Tatva,, Divine" perfume chemical free. 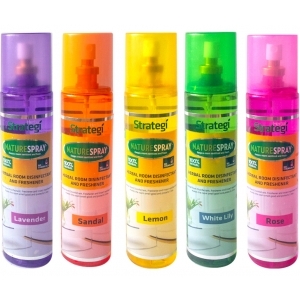 As I purchased this and doctor have advised me to avoid chemical deodorant due to some medical complications. 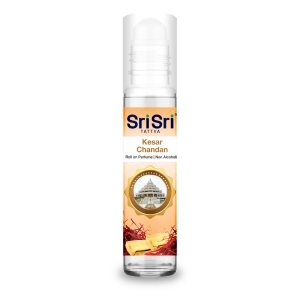 It wouldn't be right to call it 100% natural fragrance as it has some sort of artificial fragrance in support with natural flower extracts. The key difference is that these fragrances doesn't have alcohol presence which you generally see in all other fragrances. 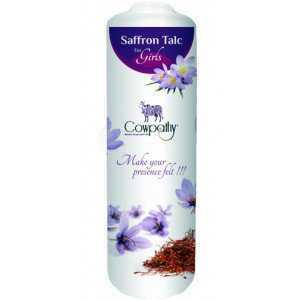 If you have medical complications then you should consult with your doctor before using this fragrance. 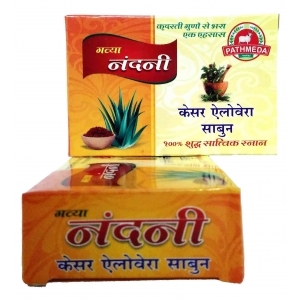 Pathmeda Nandini Kesar Aloevera Soap is made up of Panchagavya and pure herbs extract. Keeps y..